HomeNew CarsTata CarsTata AriaTata Aria FAQsHow many colours are available in Tata Aria? 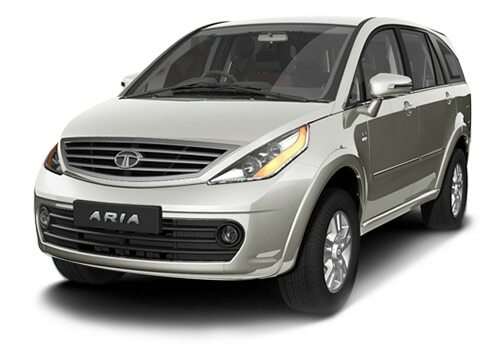 How many colours are available in Tata Aria? The Tata Aria is available in 6 different colours namely Night Shade Black, Pearl White, Sardinia Red, Quartz Black, Arctic Silver, and Castelle Grey.